Over the years MMA has become very familiar with Wawa. In working with many of our developer clients, Wawa has taken PADs on the site and we have been asked to create 3D renderings, animations, and assist with the entitlement aspects of the project to help to sell the overall vision to jurisdictions. These animations and renderings have not only assisted in entitlement but also in decisions for traffic patterns, grading issues, as well as analyzing the best strategic positioning of the building to name a few. Working closely with our clients we shape the way a project is presented and showcased using the latest technology available. 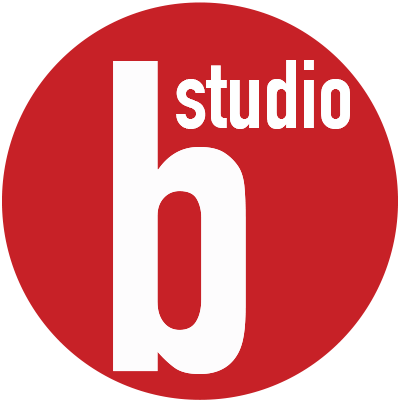 A new offering from Studio B. 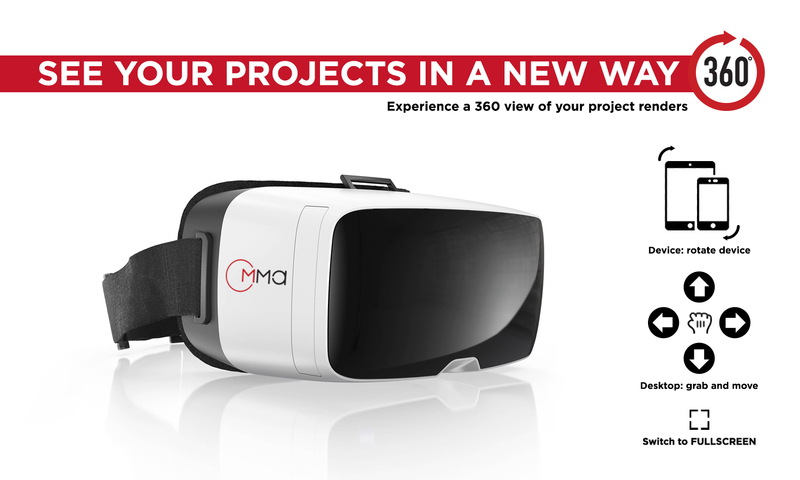 You can now experience a 360 view of your project renderings on a dedicated webpage.